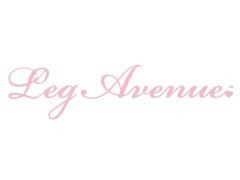 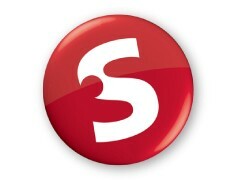 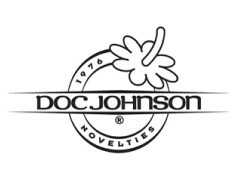 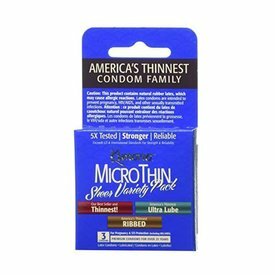 These best-selling, best-rated, and thinnest condoms are five-times tested to be strong and reliable. 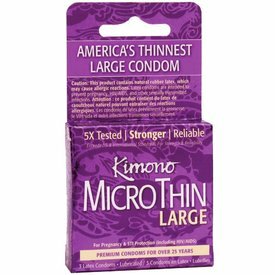 Made with premium natural latex, the vegan-friendly, condoms by Kimono exceed US & International Standards for strength and reliability. 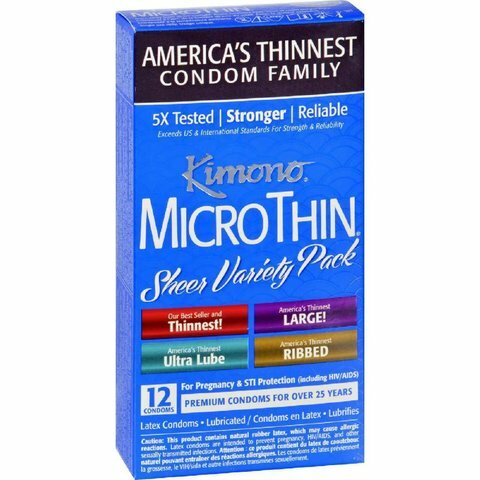 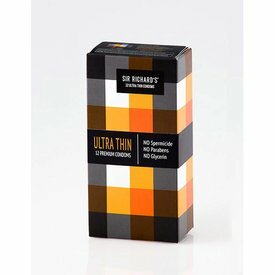 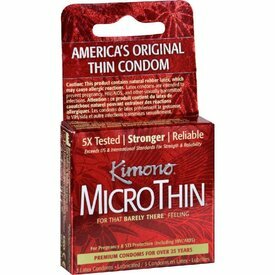 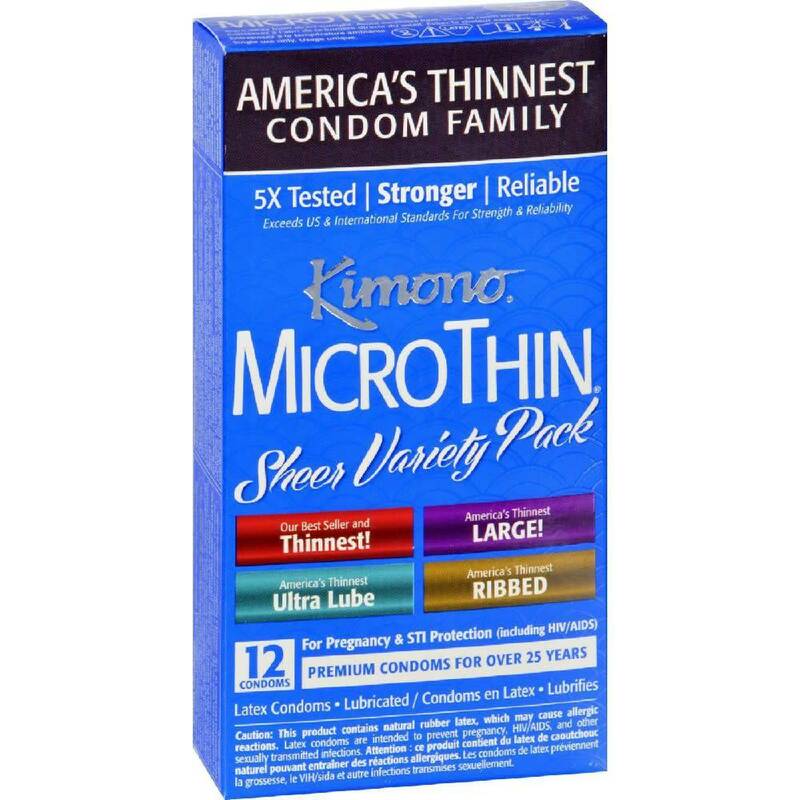 Top-rated for thinness by Men's Health and Men's Journal, Kimono MicroThin condoms are consistently rated the best thin condom in condom reviews, and the favorite thin condom among users. 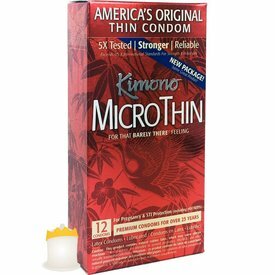 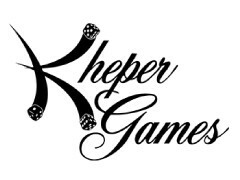 The combination of Japanese engineering, premium natural latex, and a proprietary formula allows Kimono to create a very thin condom that ranks among the thinnest condoms available today. 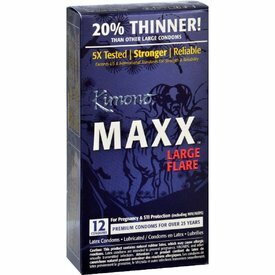 Take your pleasure to the Maxx! 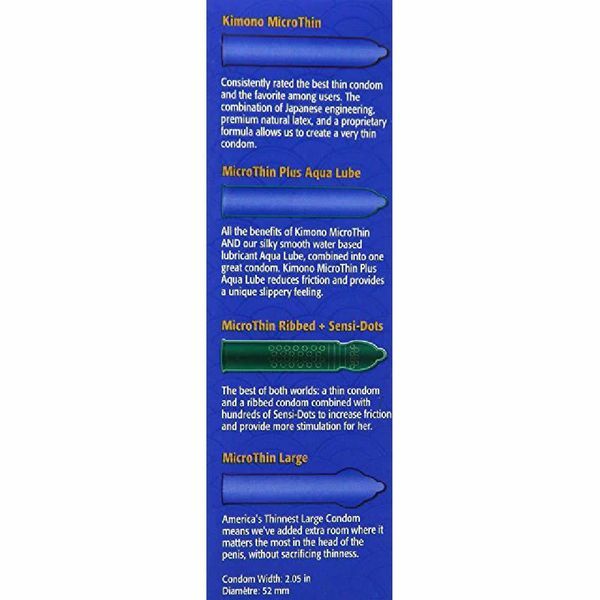 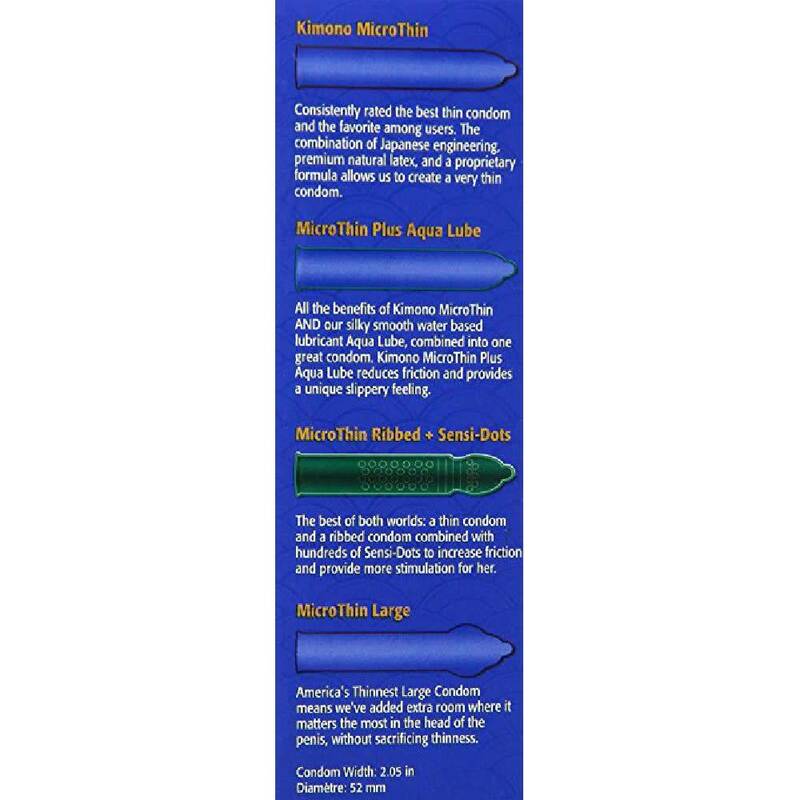 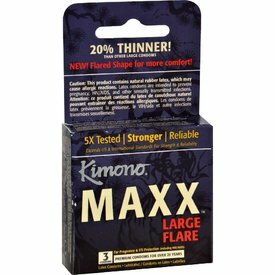 Kimono MaXX Flare Large Condom offers a longer shaft and (much) more headroom.